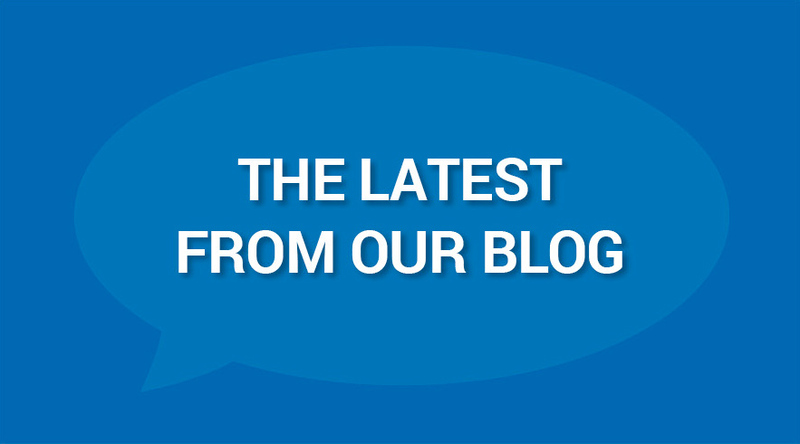 Home » Blog » Why isn’t my propane tank completely full? 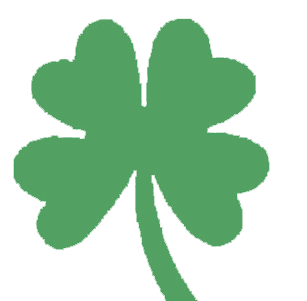 If you are a keen observer (of course you are – you’re an Irish Propane customer! ), you have probably noticed that your outdoor propane tank is never 100 percent full. The question is, why is that the case? The answer is that not filling your propane tank to the brim is a safety feature that is required by law. You see, propane expands in the presence of heat – just like water. The difference between water and propane is that propane increases in volume much more quickly than water, expanding to nearly seventeen times the volume of water over the same rise in temperature. Because they are exposed to the elements, aboveground propane tanks are typically filled to only about 80 percent of their capacity to allow a little wiggle room for the gas to expand (underground tanks can safely hold a bit more because they are not subject to big temperature swings, since the ground acts as an insulator). The extra space is left in the tank to guard against pressure build-up when the temperature rises. When we deliver propane you your home, our drivers use special overfill prevention equipment to make sure we do not add too much gas to your propane tank – one of the many things we do to keep your family safe during our propane deliveries. For safe and reliable propane delivery to your Rochester or Buffalo-area home, no one does it better than Irish Propane. 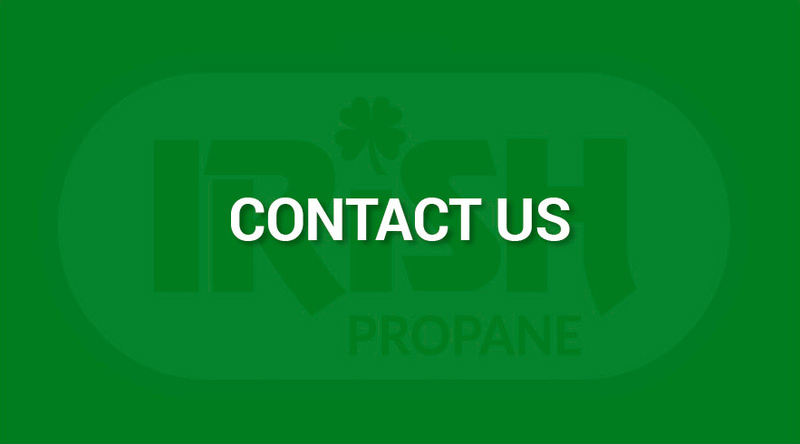 Contact us to schedule your propane fill-up, or to become an Irish Propane customer today!